Check out this great new North Island mountain biking resource! 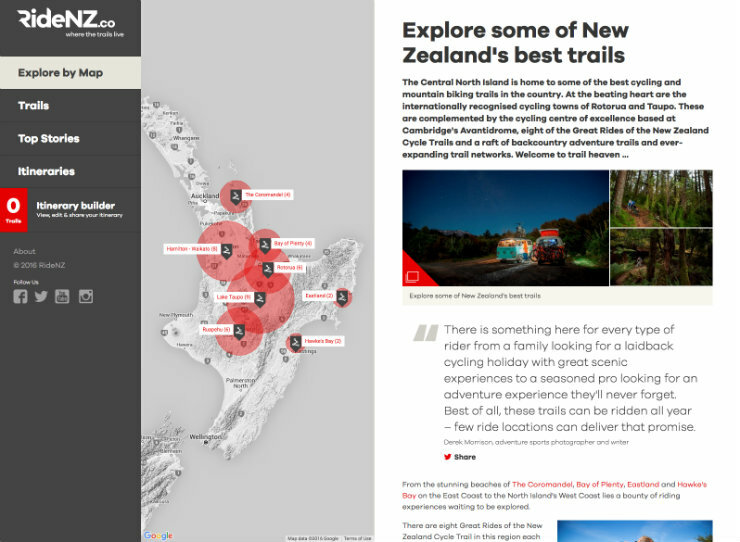 RideNZ.co provides detailed information on a number of top North Island, New Zealand mountain bike rides, from beginners through to experts. The RideNZ.co project is a tourism based initiative with contributions from several North Island regional tourism organisations. It is free to use and open to all.